You know from my posts and poems that I am interested in and concerned about wolves. I have been lucky enough to see them in the wild and to have taken pictures and videos at the time. Describing and sharing these encounters in more permanent form seems to me to be the best way to communicate what I have observed. I have tried to write a book that will appeal to many – not just to those who already hold a position regarding wolves. I have done my best to eliminate the political. These stories happened, and the pictures and videos record the experience. The poems reflect my feelings about the encounter. 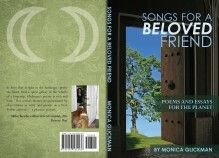 Readers of the blog have seen many of the poems, pictures, and videos before. All the stories have been expanded; the background and circumstances of the encounter are set forth. In other words, for better or worse, the book does not rely upon a more subjective use of poetry to tell the story. Bloggers have not seen “Wild Encounters in the Pelican Valley”, my grizzly bear/wolf/buffalo story, or the video that goes with it. Wild Wolf Encounters is also available through Amazon.co.uk and Amazon Europe. And you can now view and download Wild Wolf Encounters in pdf form for free by clicking this link. Please feel free to share it. Thanks so much for visiting. Your art sounds – and looks – interesting and exciting, and I am pleased that you are thinking about incorporating wolf-related themes. My writing is protected by copyright – whether here on Sweet Planet Poems or in my two published books. It is not in the public domain. Yellowstone is calling me, and I will be there soon. Glad you make it there regularly. Hello Monica, I came across your work after Googling “wolves in the public domain.” I’m a glass artist looking for poems, facts, experiences that I can use in a new project. 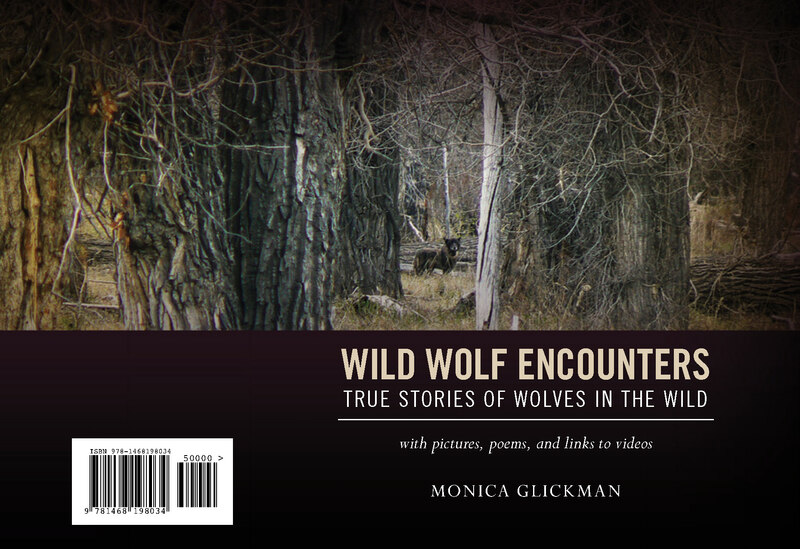 Might I inquire if your offer to share might apply to using a quote, or poem from your Wild Wolf Encounters? Is it in the public domain? I too have been inspired by Yellowstone, we meet my brother in law and his wife there every other year in the fall. Please advise. I look forward to reading of of your experiences!